One of the best things about wandering around a new city with a local is the special surprises. Lucy, a resident of Antigua for the past five years and a professional photographer and travel writer, knew exactly where to take me on my 24 hour stint in Antigua. 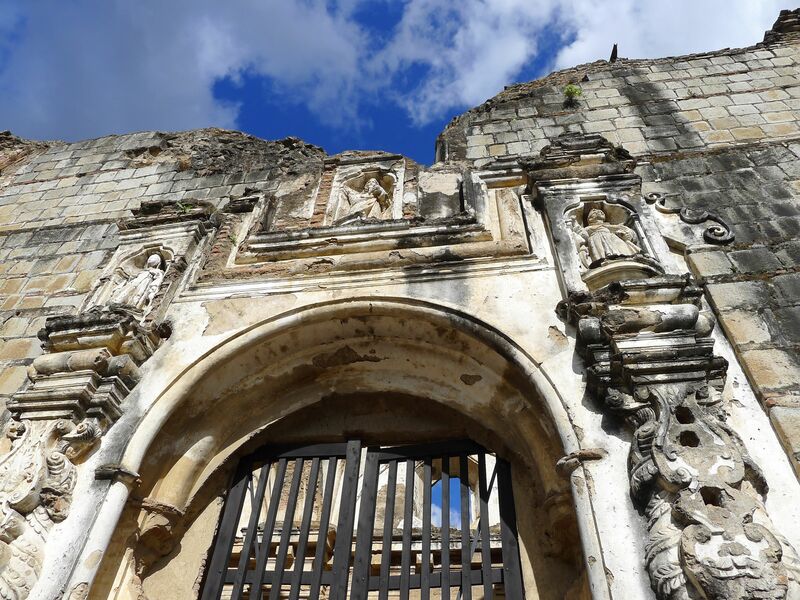 We hit all the main tourist attractions in this UNESCO World Heritage city as well as the beloved ruins, best views, greatest cafes and restaurants and more. It was a day I’ll never forget. After our marvelous lunch at La Cueva de Urquizo it was time to hit the pavement once again. 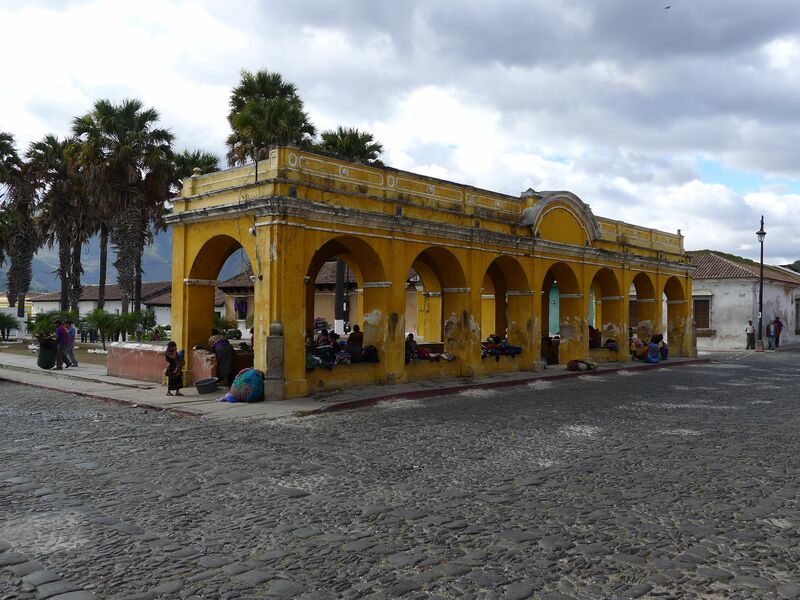 It was well past three and we still had so much more to see and do before the sun set across the brightly colored buildings of Antigua. This time, Lucy brought me to a special place. 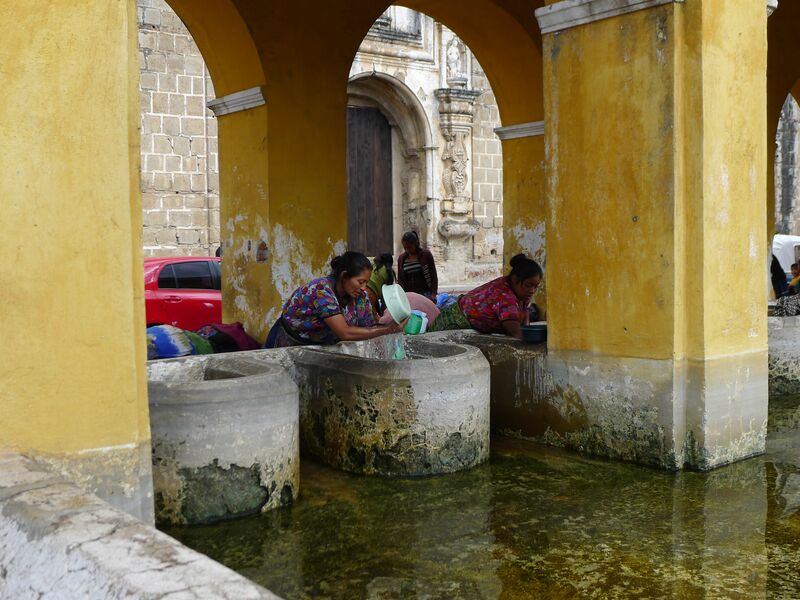 The public laundry washbasin called the Tanque de la Union in Antigua, where the Mayan women gather to gossip, socialize and do their laundry. 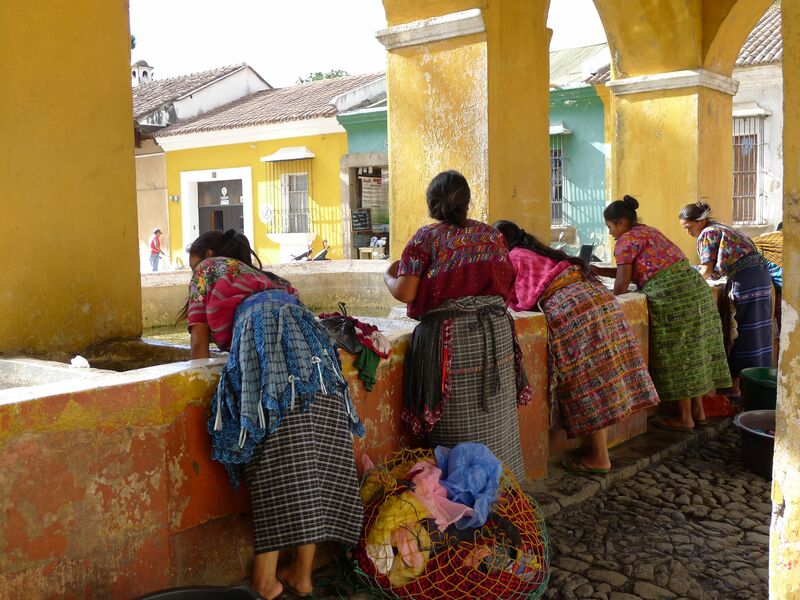 In colonial times, public water tanks and washbasins served as the prime gathering place for the local women to do their wash and catch up with the latest town news and gossip. 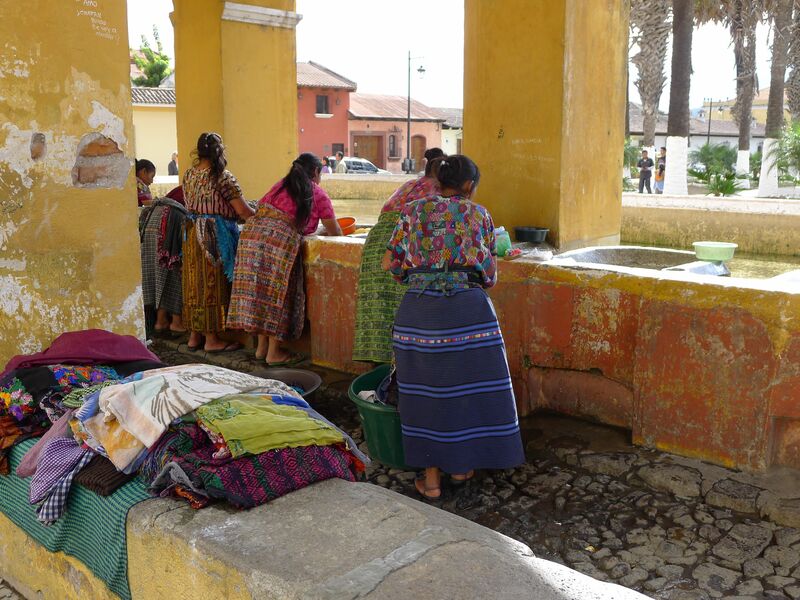 Today, these public washbasins can still be found throughout Guatemala in cities and the countryside as well around rivers and other natural water sources. 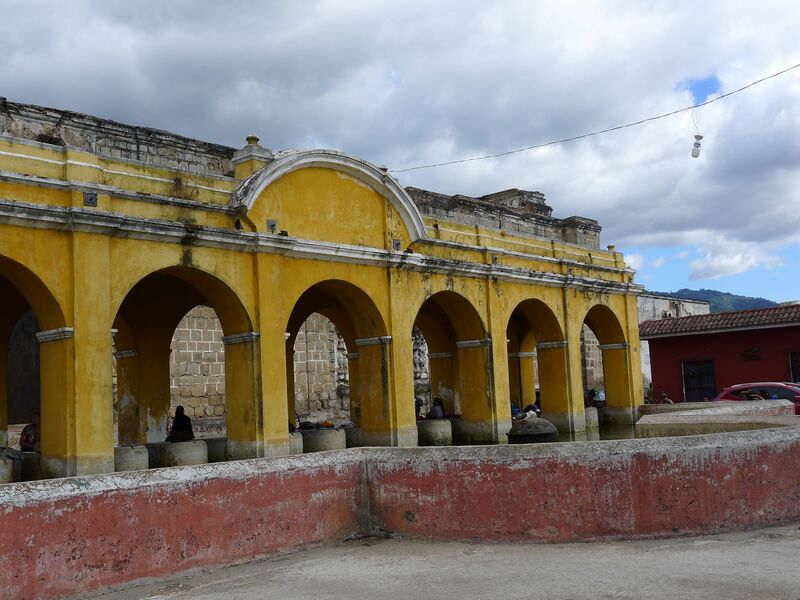 What I found so incredibly amazing about the Tanque de la Union was the explosion of colors. 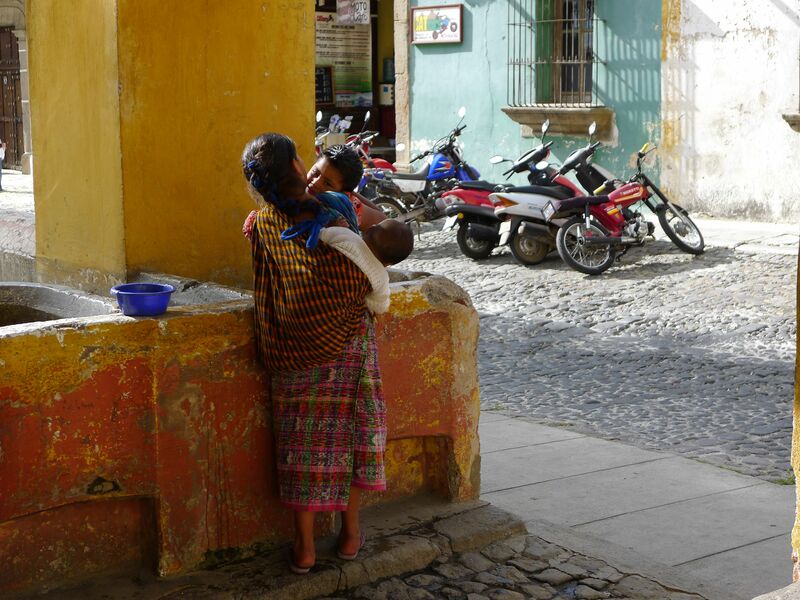 The Mayan women were true to form, dressed in their spectacular handcrafted clothing with their children nearby and loads and loads of laundry packed in plastic bags. The thought that they had to walk perhaps several miles to this water basin with children and clothes on their back, and then make the return trip with heavy, wet clothing on their back, was astounding. To think of how difficult this would be to a me, a Western woman with a washer and dryer to do it all for me, made me realize once again how different our lives are. 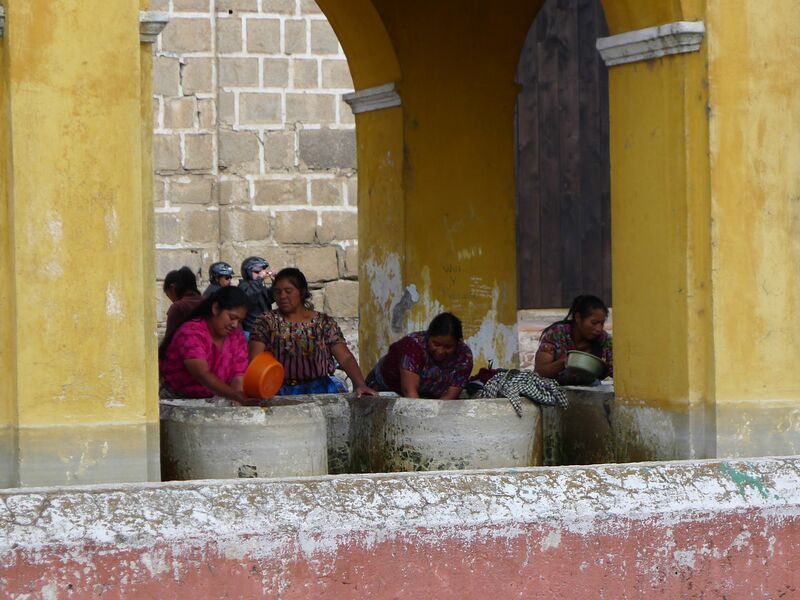 Yet for these women, perhaps a visit to the public water basin to do their laundry and laugh with their friends, was the highlight of their busy, hard day. Something to remember. 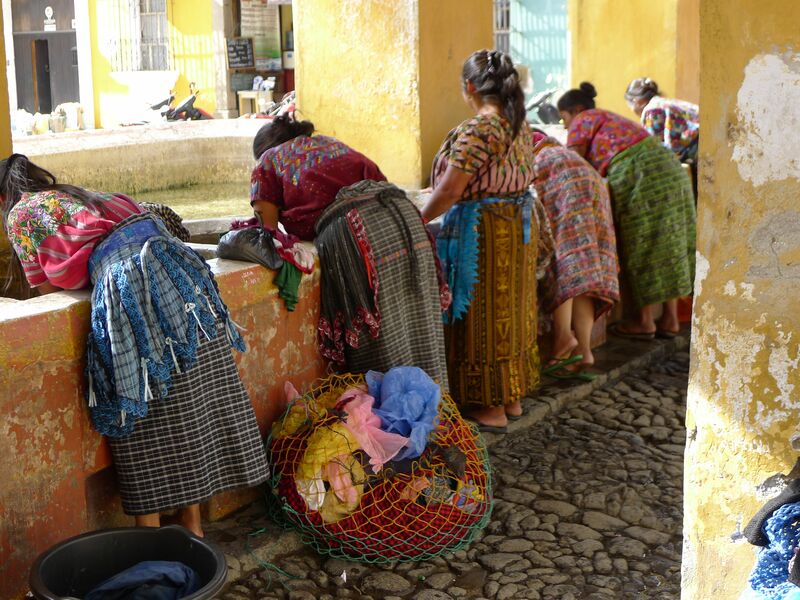 Follow me through the brilliantly colorful photos of my visit to marvel at the local women washing at the golden Tanque de la Union…. Lovely Lucy indeed! Here she was posing for me and also showing me the secret to capture the locals on film without being obvious. Pretend to be taking a photo of something or someone and then slowly move your camera to capture the unknown suspects. Of course many times I’d also ask permission. It is the right thing to do. Yet when you are also trying to capture magical moments of people doing their daily dues on film, then it is best to keep it a surprise. 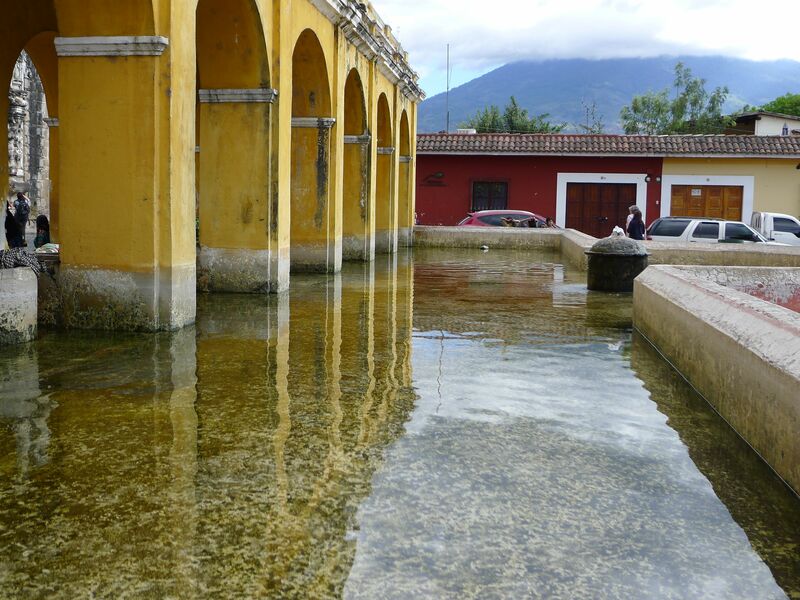 It turned into a splendid day and the water was glistening like a pool of sparkling diamonds in the Guatemalan sun. While the women wash, the children play. I love this picture! Or the older girls help their moms by carrying their siblings on back and keeping an eye on their active, adventurous young siblings. Loads and loads of laundry to complete. All in a rainbow of color. Here the women talk, laugh and gossip about local news. 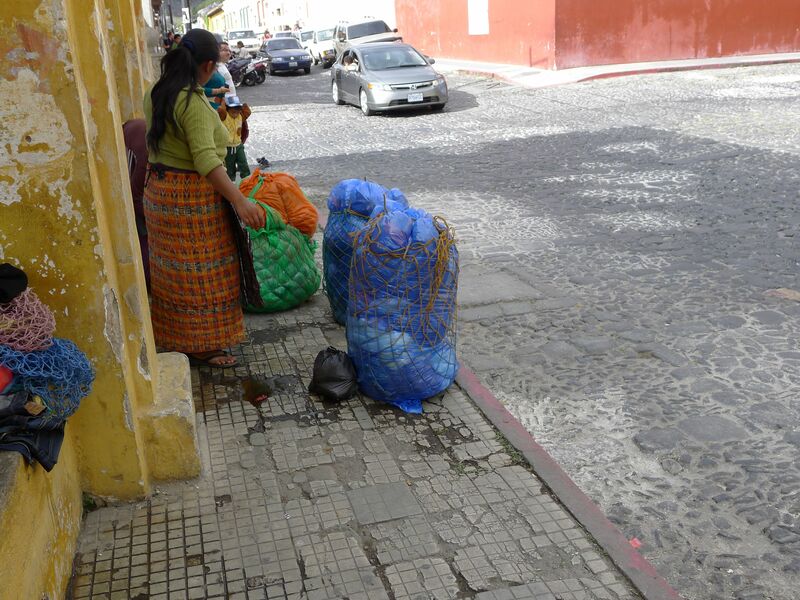 When the clothes are washed and wrung out, they are placed back inside their plastic sacks, heavy and wet, then carried home on their backs. I can’t even begin to imagine how heavy the packs are. Talk about back-breaking work. The sun was beginning to pulling me out of my trance and reminding me that there were only a few hours left in the day to get as much last minute sightseeing in as possible. 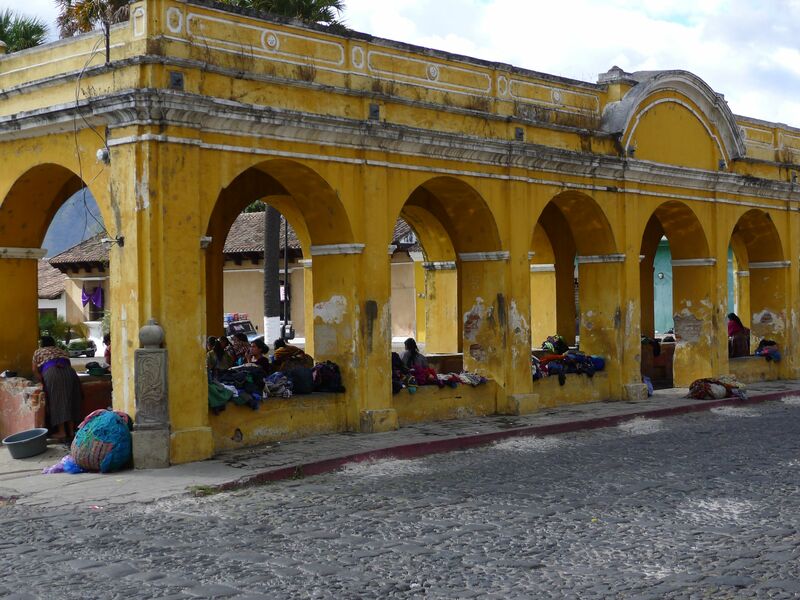 I was so captivated by the lovely scene at the Tanque de la Union and the women washing that it was hard to leave. As we turned to leave, I saw this gorgeous building. I can’t remember its name but I’m sure Lucy will chime in and let me know. 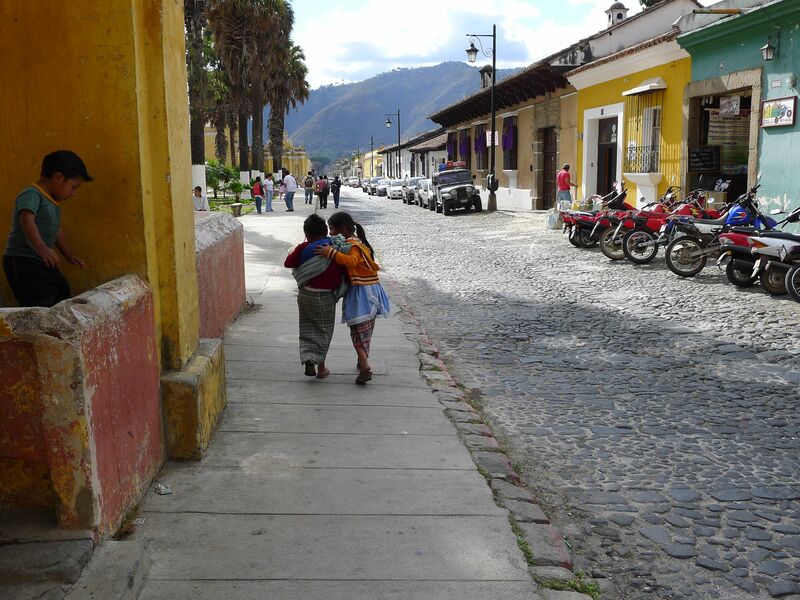 We were off to our next set of ruins at Santa Clara. There was still time to get a few more things in before the sun set and took away the light of day. ← We are the world. We are the children. Great photos of that day Nicole! 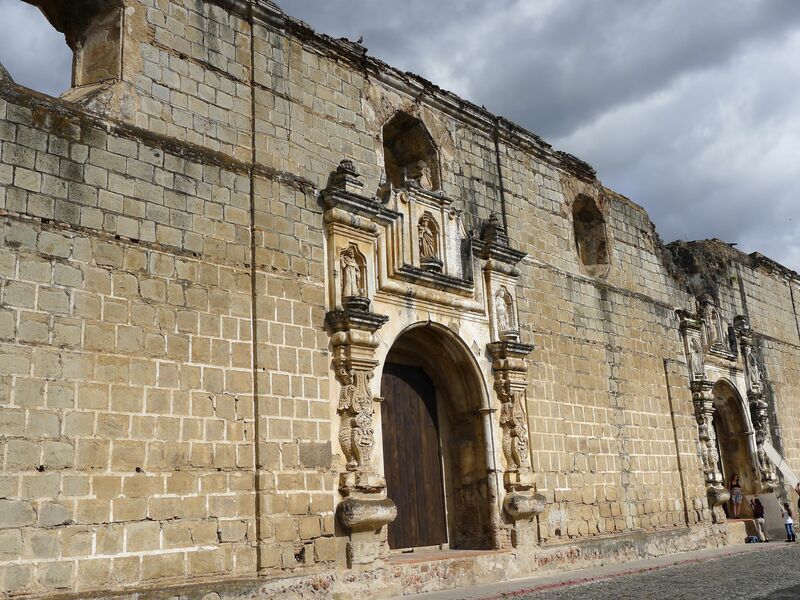 The building you ask about is the outside of the Santa Clara ruins just on the other side of the road to the Tanque de la Unión. These pictures are a great reminder of how we take so many things – like washing machines and running water – for granted. You were so lucky to have Lucy as a local guide, I doubt many visitors to Antigua would even know about this Tanque! Lovely pictures. 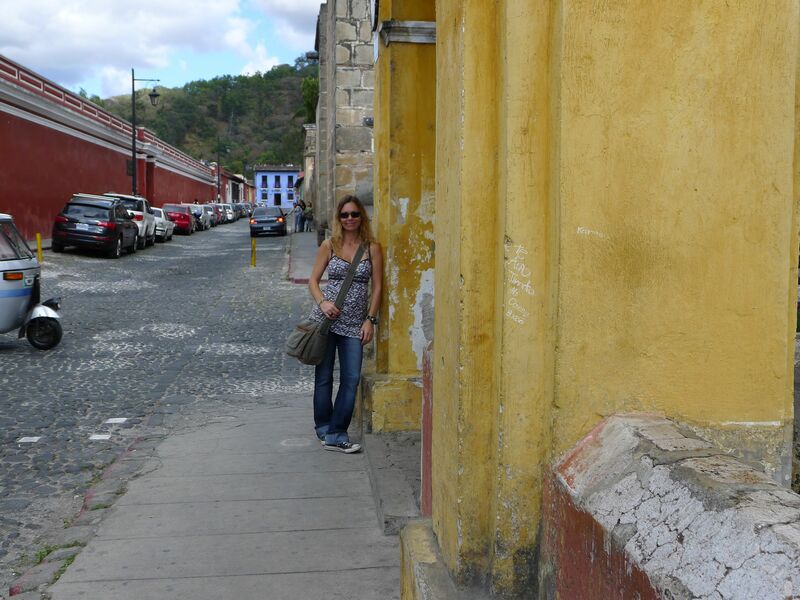 Antigua is so picturesque. I absolutely love it there. I really hope that I get to go back someday. Thanks Susan! Hope you do too! There are still a few more posts coming. Nicole, this collection of photos is wonderful. You have a knack for capturing seemingly simple occasions and making them come alive. 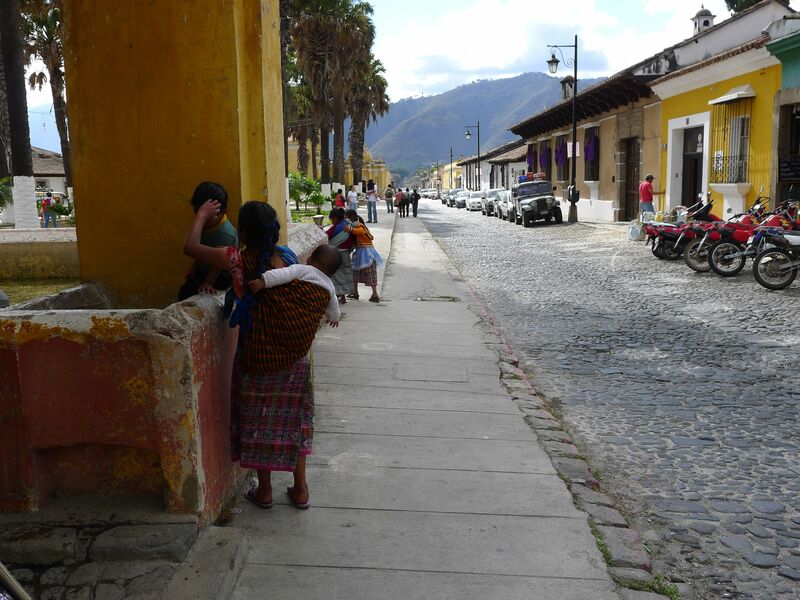 The colors of all the fabrics are dazzling, and I can almost hear the women chatting and children playing as I read through. Thank you for sharing! 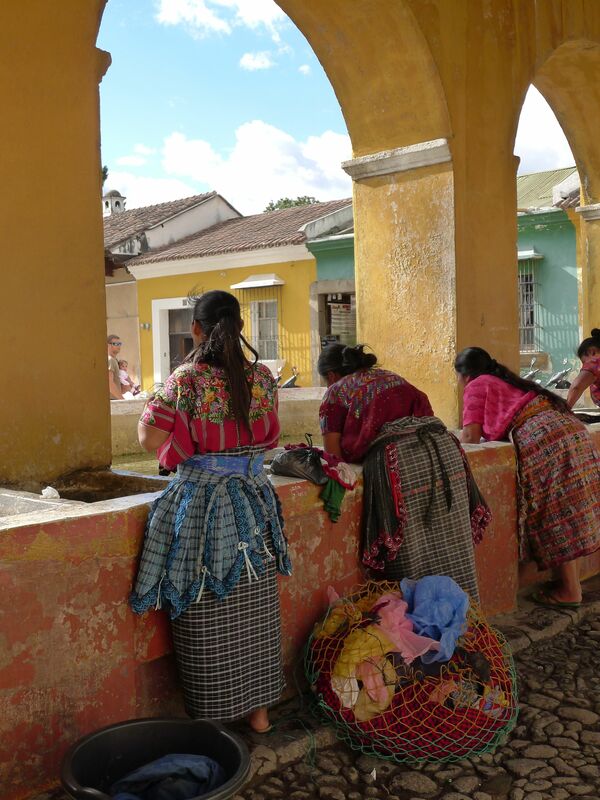 I love the photo of the women doing laundry. Our housekeeper in Haiti did every drop of laundry we had for an entire year by hand. Sometimes it stunned me to think about this. It’s just the way it’s done there. Can you imagine the effort? No. It is yet another thing that makes me realize how much we take for granted here! Love, love, love your pictures! This is how laundry is done across most of rural India. Thanks Madhu! I only got to see the Taj Mahal and Delhi but would love to see more of India someday!!!! It is probably the most fascinating country on earth!